Do you have that feeling when your not in the mood that particular day? Well as for me, today is the day! nyaaayy. It feels like I'm hanging around somewhere and can't focus enough to what I'm doing. We'll it shouldn't be like that for the rest of our day and we need to do something for us to recover. So how do I cope with stress? * Exercise - Well, this is my first foundation. When I'm working out, I tend to forget some of the things that bothering me for a while. I feel more energized and positive in coping it up. * Shopping - I know ladies do this even not in stress but as for me this is a good therapy to switch your mind into something. Well, you know the decision we're making when choosing what to buy lol. * Moroccan bath - Moroccan bath is is an age old traditional cleansing ritual of Moroccans which is spread across the Middleeast and popularly known as Hammam Maghrebi. This ritual is done to clean, whiten and soften the skin. It also helps to relax the tired nerves and muscles while enhancing the blood circulation of the body. When i'm having this service, it feels like all the worries and stress that is on my body is being removed since the spa attendant is scrubbing my body. * Massage - Well, moroccan bath and massage are always a combo when I'm visiting my favorite spa salon. After that scrubbing session, it's nice to feel relax and let your body cool down a bit. * Friends - Nothing beats of having your bff's listen to your rants and problems and what actually is bothering you. Laughing is the best medicine so they are the best option for this. And hey they know how to cheer up your day! * Hug from somebody special - I think this is the best thing ever! Just few of the things that help me coping with stress. What are the things that help you cope with stress? 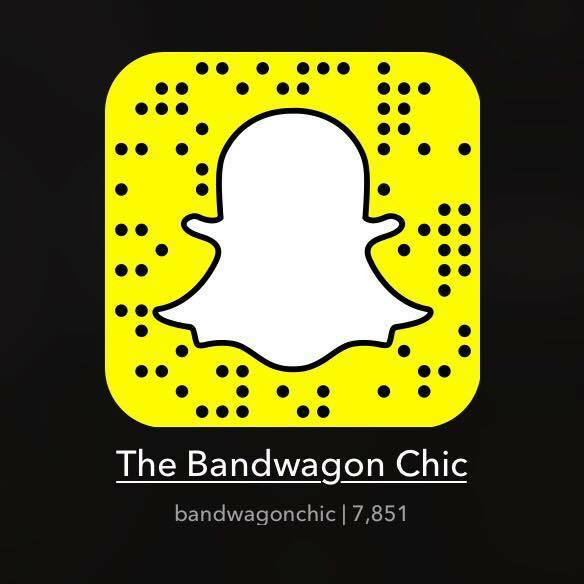 I would like to say I'm sorry for not keeping you up to date with my post as last weekend, if your following me on snapchat (bandwagonchic), that I attended the first day of Fashion Forward in Dubai. It's a fun experience though I went home early since I'm having some sore eyes and some thing went wrong that I would like to keep it private. 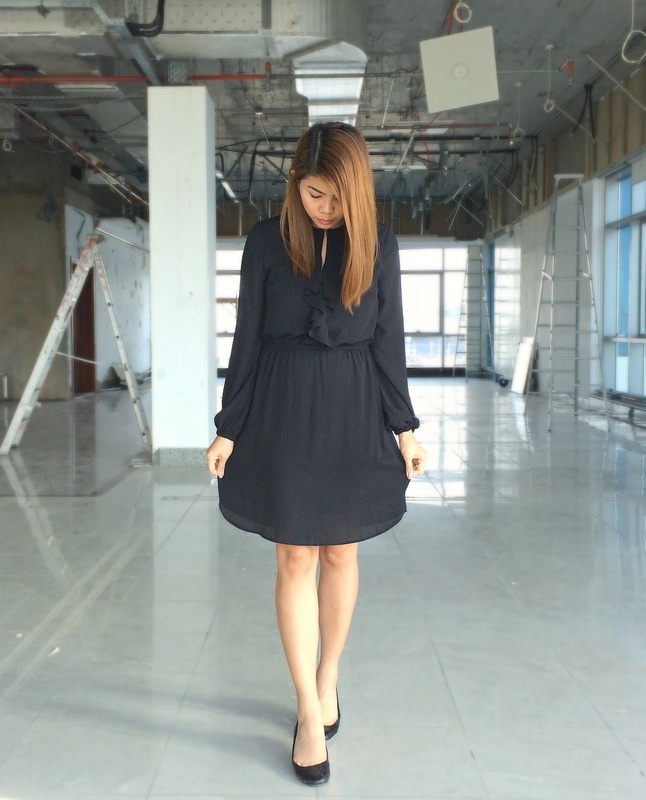 Since I'm feeling gloomy today, I opt to wear a classic LBD. 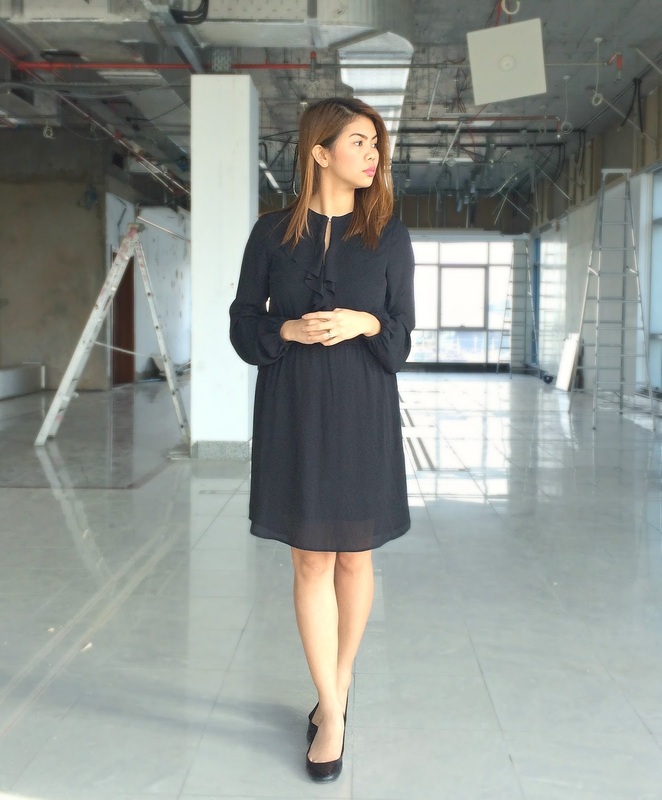 It's easy to take it from our closet when we are not in the mood to dress up. We don't need to decide and think twice when it comes to LBD. When I saw this dress on H&M, I feel in love with it and decided to purchase it immediately before anyone else took it since it's on sale. I bought it only for 30 dirhams or less than 10$ i guess. The material is chiffon so it's very lightweight and very comfortable. So this is a great buy! Yayyyyy.